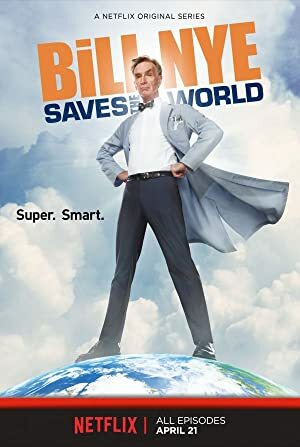 Bill Nye Saves the World – Season 2 (2017) – What's New on Netflix Canada Today! The Emmy-nominated series returns as Bill talks sleep, drugs, internet security and more with a fresh batch of famous guests and science experts. Scientist Bill Nye explores various problems and misconceptions from a scientific point of view. Emmy-winning host Bill Nye brings experts and famous guests to his lab for a talk show exploring scientific issues that touch our lives. Scientist Bill Nye explores various problems and misconceptions from a scientific point of view.